Zermatt is the most beautiful mountain village in Switzerland. It is famous worldwide for skiing, as well as being a popular choice among climbers interested in ascending the Matterhorn and other peaks of the Alpine. The geographical location of Zermatt along with its old world charm adds to it being the perfect ski resort getaway. The glaciers in the region are perfect for skiing, so all year round, enthusiasts visit Zermatt to enjoy this world class experience. There are different levels in skiing, from beginners and intermediate to experts. Different resorts offer different types of classes, and each course can vary in terms of duration of training. You may not become an expert in your first visit to Zermatt, but the beautiful place will surely be successful in drawing you there more than once. Zermatt houses many a ski resorts scattered around the small town, below is a small list of the most popular resorts. This resort, as the name suggests, is a paradise for ski enthusiasts, because it is open all year round, and the snow is a guarantee. 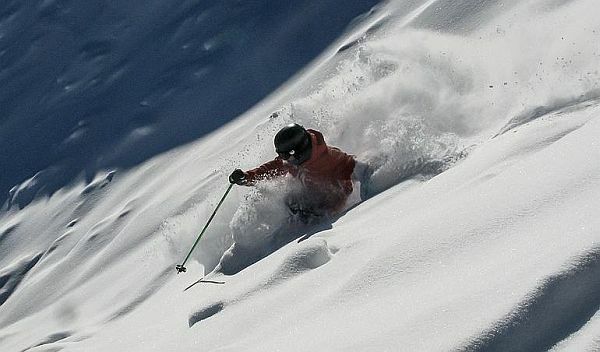 Skiers who’ve experienced it say that it’s among the best ski resorts around. The view of the mountains, especially the Matterhorn peak is awesome from this place. Sledding, which at Zermatt they refer to as ‘Tobogganing’, is also a must try for all fun lovers. 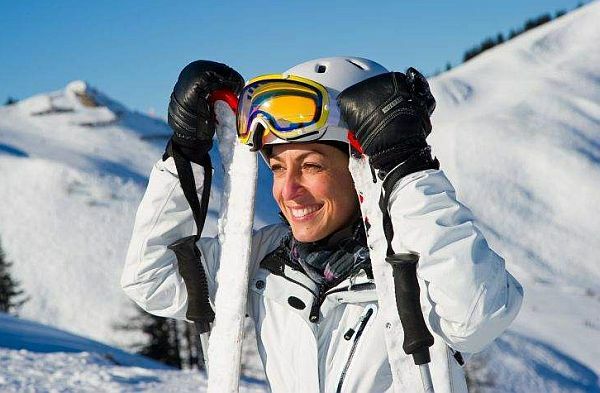 The European Snowsport is an internationally acclaimed small British Ski School which draws thousands of visitors every year. The trainers there are qualified, friendly and will help create a wonderful holiday experience. 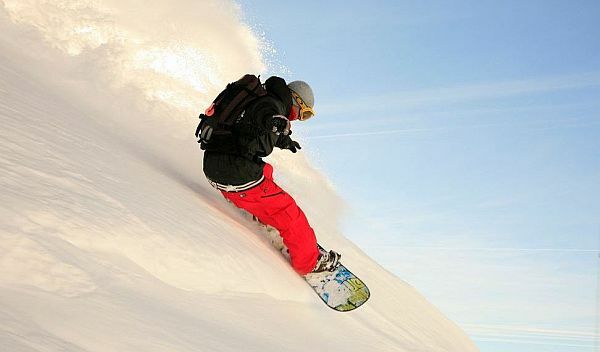 The School offers beginners courses on ski, but there are also advanced and intermediate courses too. The best thing about the European Snowsport Ski School is that they provide ski lessons in your own language, at your request. 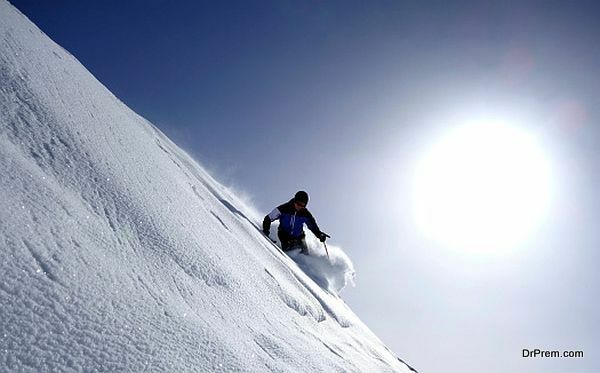 A luxury resort which offers ski classes for interested people. It is situated at a location where you can ‘ski-in’ and ‘ski-out’ of the resort. During your stay, a ski experience is a must. People who have visited the Riffelalp Resort are happy about all the services, be it the cuisine, the outside wellness pool, the rooms or the location. So, are you still in doubt where to sign up for your next holiday? We leave it on you to choose from these wonderful offers. Surely Zermatt will not disappoint you.